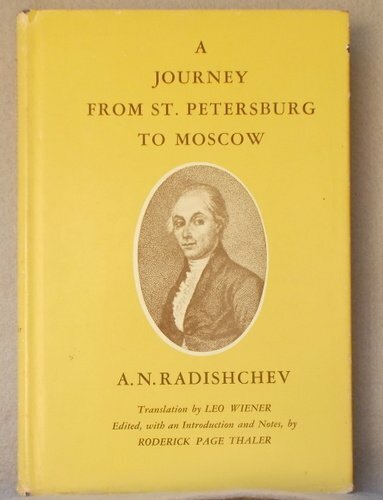 One of the most radical books ever published in Russia, “A Journey from St Petersburg to Moscow” exposed the divisions in society under the reign of Catherine the Great. 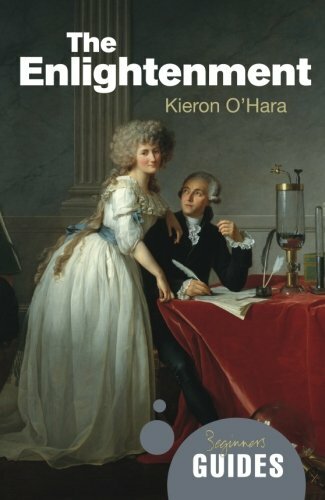 Published anonymously in May 1790, just a year after the French Revolution, "A Journey from St Petersburg to Moscow" was a pioneering work, chronicling with scathing language the lives of the rich - including the lifestyle of the royal court. There were no holds barred when it came to pointing out the huge discrepancies between the lives of the ruling elite and the vast majority of the Russian people. As fate would have it, the book managed to bypass the censors and ultimately landed with a huge radical ‘thud’ at the court of Catherine the Great - and she was not happy. In a land teeming with spies and informers, it would not be long before the guilty party was revealed. 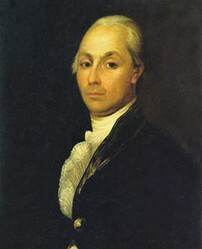 The rebellious author was soon exposed as one Alexander Radishchev, an official in charge of the Petersburg Customs House. A widower in his early forties, Radishchev’s tract had flown from his own printing press, aided by his serfs who had been employed in this radical enterprise. The luckless Radishchev was imprisoned in St Petersburg’s notorious Peter and Paul Fortress. After suffering torture, Catherine issued an order for his beheading. Radishchev recanted, pleading for his life. Catherine was in a forgiving mood, and Radishchev was sentenced to ten years exile in Siberia. But what were the ideals that influenced Radishchev and led him to risk everything in order to disseminate his radical ideas across Russia? As a boy Radishchev had attended the Corps of Pages school and served at the Imperial Court, after which he attended Moscow University. 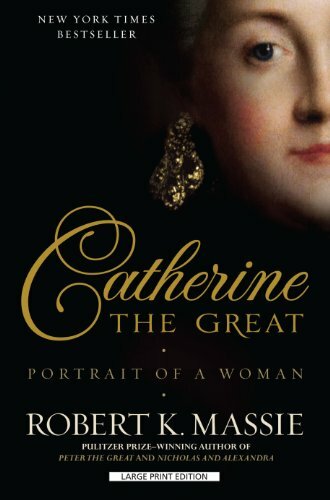 Catherine the Great was at this time regarded as an enlightened Empress and, recognising Radishchev as being extremely bright she allowed him to spend five years at the University of Leipzig studying law. But whilst there Radishchev absorbed the literature and philosophy of the European Enlightenment. Other Russians had gone abroad like Radishchev. They had been been fired with enthusiasm for ideas of liberty and freedom which were sweeping Europe. On their return to Russia they normally settled down, taking advantage of Catherine’s enlightened despotism to further their careers. Radishchev did not fit this pattern – he was a man before his time in a country whose elite embraced Enlightenment values but were understandably terrified of radical change. Radishchev’s A Journey... was deeply influenced by ideals of Western Enlightenment, although rooted in Russian conditions. 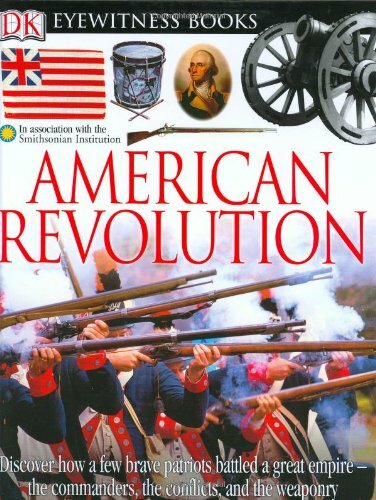 Inspired by the American Revolution and in part by the French Revolution, the book called for religious tolerance, equality of possessions and inevitably the sweeping away of the monarchy. Although the author had absorbed these concepts as a young man, unlike many of his compatriots, he never lost his youthful radicalism. 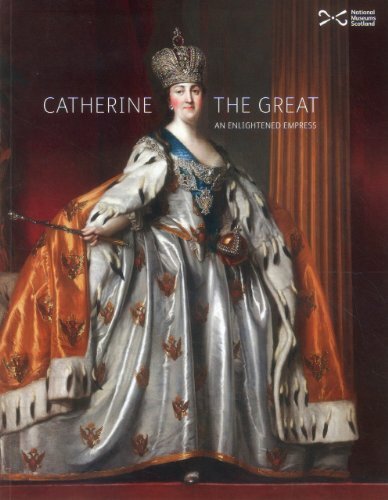 Catherine, like Peter the Great before her, had encouraged the dissemination of Western ideals. 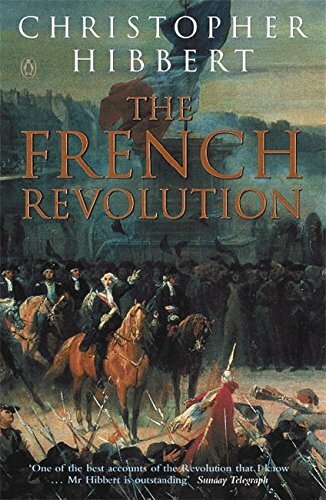 But in practice the French Revolution had frightened the monarchs of Europe and the publication of A Journey from St Petersburg to Moscow only added fuel to Catherine’s paranoia. all Russians resident in France to return home immediately. 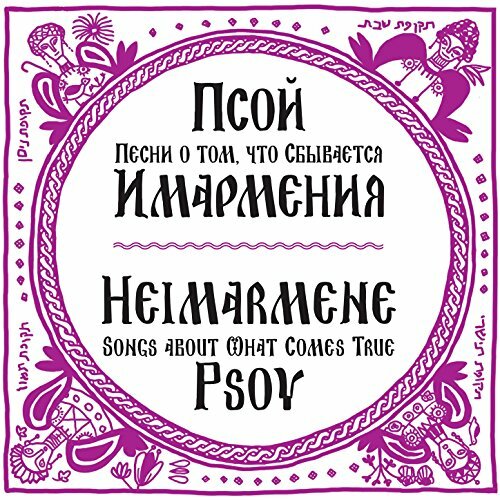 Nevertheless, A Journey from St Petersburg to Moscow was read voraciously by the frustrated middle classes, undercover and usually in transcript. It gave hope to those who despaired of change. 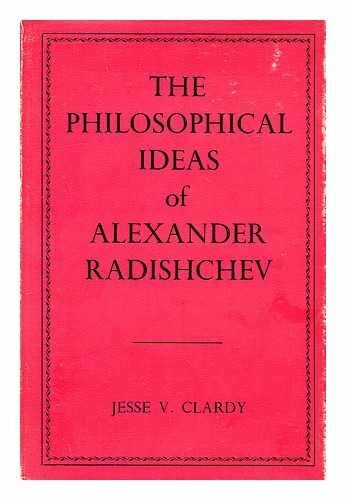 Radishchev was eventually freed from Siberia and when Alexander I came to power, the radical author was brought on board to help draw up plans for the end to serfdom. This was Radishchev’s long-awaited dream, to work for the freedom of the people. But it was not to be. Alexander’s reforms were luke-warm and were far from the freedom that the peasantry had anticipated. In 1802 Radishchev, no doubt worn down by years of exile but ultimately broken by disappointment, committed suicide. He was fifty-three. Once the momentum for reform began in the mid-nineteenth century, Radishchev’s pioneering effort was recognised for the seminal work it truly was. Early in the twentieth century A Journey from St Petersburg to Moscow became available to the general public and Radishchev was regarded as a prophet and martyr of Russian freedom. On 22nd September 1918, a year after the Bolshevik Revolution, a statue to Radishchev was unveiled in the gardens of the Winter Palace, St Petersburg. In 1947, after a drinking session at a bar in East Fortieth Street, New York, writer John Steinbeck and photographer Robert Capa decided to visit Russia. The Soviet era saw in-depth psychoanalysis banned in Russia. But since perestroika many Russians are using psychoanalysis to help them cope with the traumas of cultural change.